FSC currently offers bachelor's degrees in health sciences, communications, economics, business, criminal justice, and computer systems along with engineering technology degrees such as aeronautical science, telecommunications, architecture/construction, manufacturing, and electrical engineering. 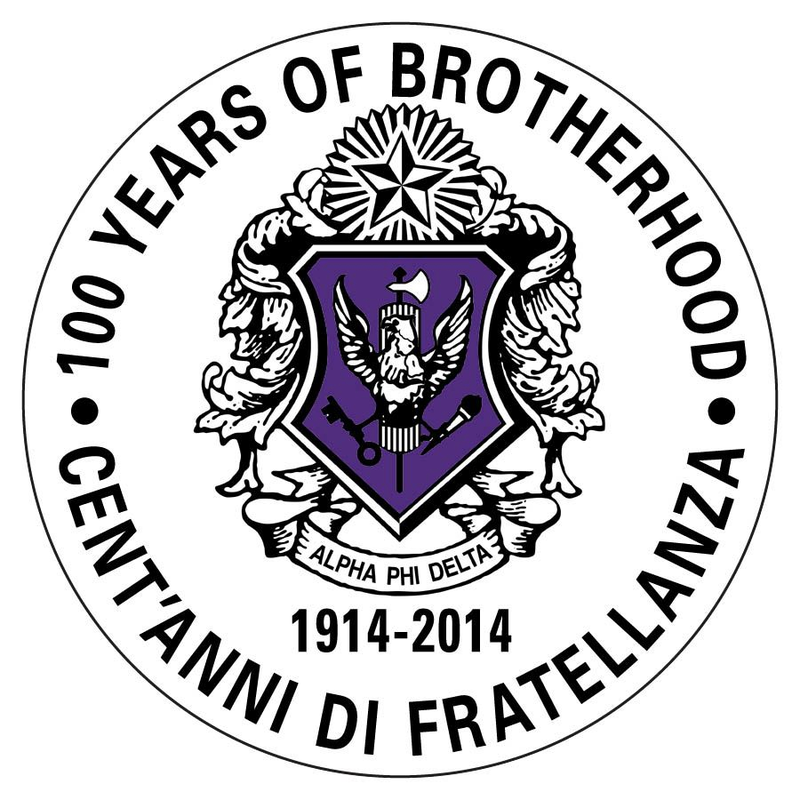 Farmingdale also offer associate degrees in liberal arts and sciences, landscape development, and medical laboratory technology. 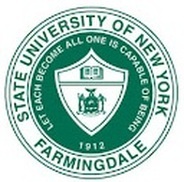 Founded in April 1912, Farmingdale State College, SUNY is the oldest public institution of higher education on Long Island. The founding of the College was originally proposed by State Assemblyman John Lupton of Mattituck in 1909. Lupton Hall, which houses the departments of Chemistry and Physics as well the School of Engineering Technology, now bears his name.